The gas processing plant will help support production growth for the customer in the Grande Prairie Region, located northeast of Edmonton, and will be built alongside the company’s existing dehydration and compression facility. When completed in 2020, the plant will provide the customer with an additional 50 million ft3/d of natural gas processing capacity and 30 000 bpd of condensate stabilisation capacity. 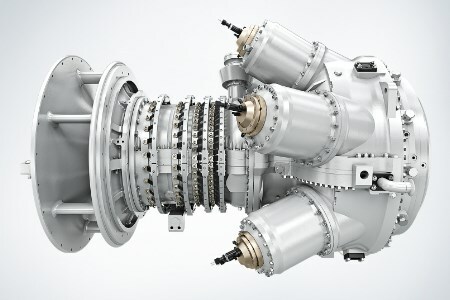 The two SGT-300 industrial gas turbines, which will share 12 MW of power generation, met all project requirements and will be used to drive compressors at the facility. The SGT-300 is a robust, proven gas turbine used in power generation and mechanical drive applications throughout the world. It is most renowned for its use in the oil and gas industry, offering a compact arrangement, easy on-site maintainability, and reliability.